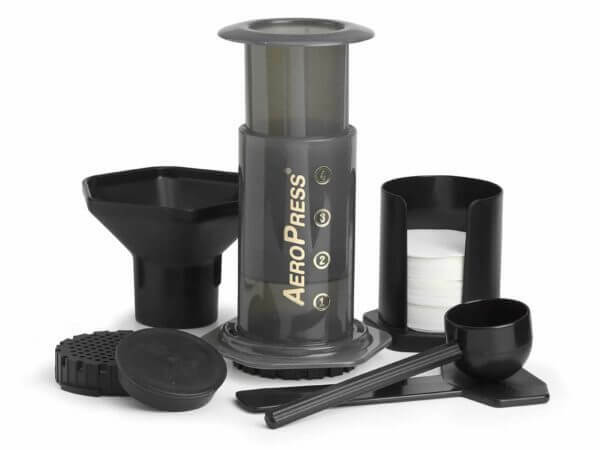 The AeroPress is a speedy way to make a consistently smooth cup of coffee. 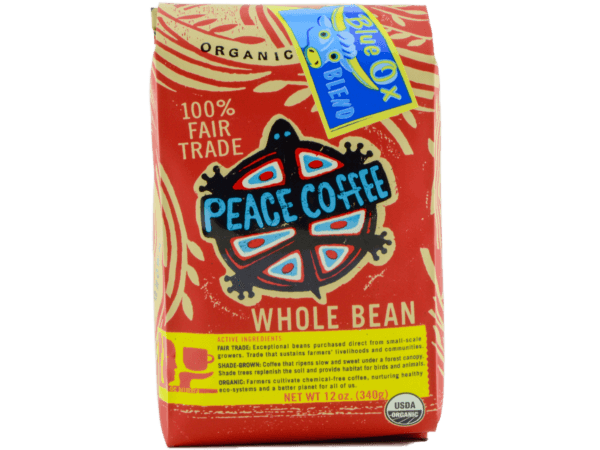 Just boil water, add 60 seconds, and you’ve got a cup of coffee that’s thick, rich, but never gritty. 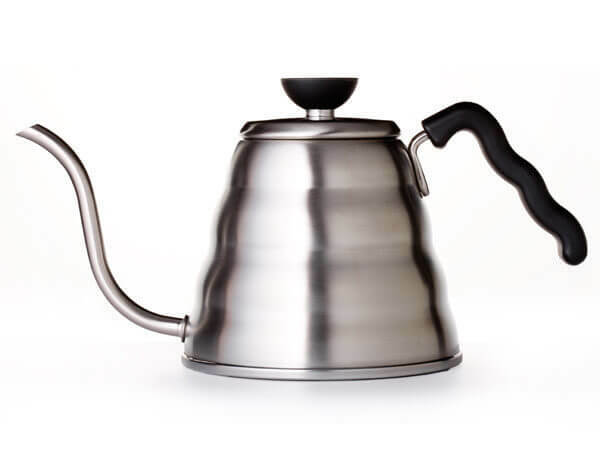 It’s compact, travel-proof, and easy to clean up—the ultimate go-anywhere brewing solution! Follow these easy steps to learn how to use an AeroPress and take this brew method on your next adventure for the perfect cup of coffee. Go find a good book or turn on some tunes!